Play for fun & learn the basics of Cricket! Basic kit, t-shirt, bat and ball will be provided. 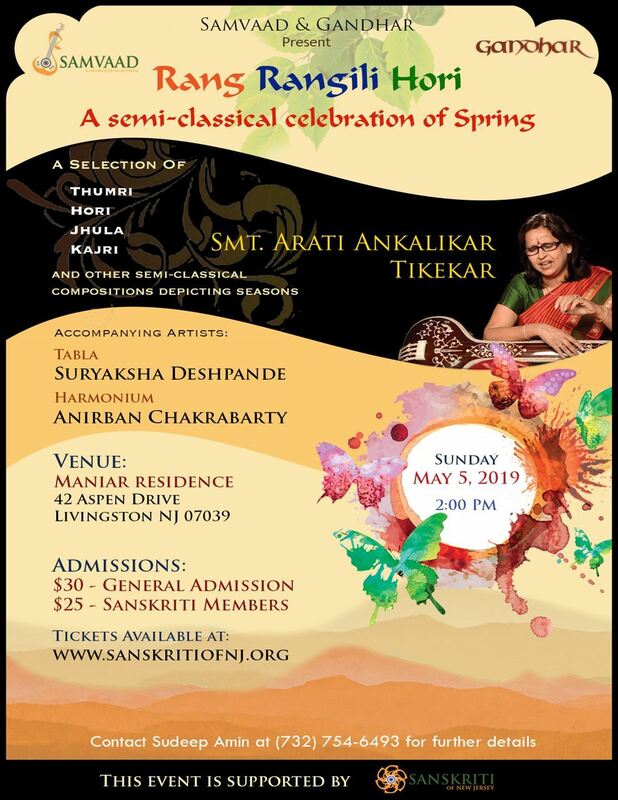 Registration open for Sanskriti members @ $40 per individual. (50% off for 2nd child within the same family. 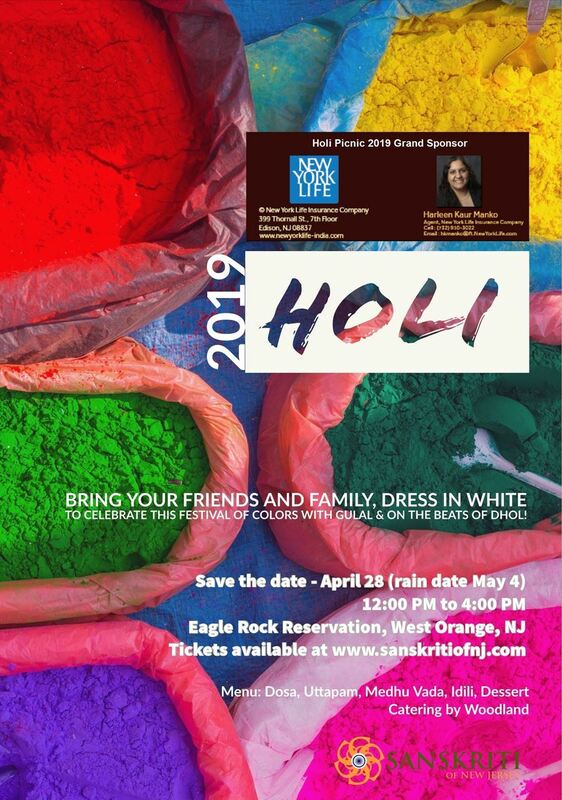 Location: Riker Hill School, 31 Blackstone Dr.
Sanskriti of NJ and Sanskriti School are pleased to announce their 10th Summer Camp, NOW WITH LUNCH DELIVERY OPTION!! Like every year, we will be independently licensed. The camp is managed by trained professional staff. We specialize in offering unique activities tied to Indian culture as described below. These special activities are offered by parents & community volunteers. We urge you to make a suggestion for an activity or offer your time if you have a special skill.Please volunteer your time for any activity of your choice by making a selection at registration and let us know your availability. Thank you. Registration: First 20 full day campers will get Early Bird discount (rates are given below). Registrations after Jul 31st, 2019 will incur a $20 admin fee. Extended hours: Early drop off (starting at 8:00 am) and late pick up (until 5 pm) is available for an additional $50 per week per child. Please note that a minimum of 3 registrations are required for extended hours to be offered! Activities: yoga, dance, music, arts/crafts, cooking, chess, desi sports, STEM. Please go to the registration page for detail information on the camp activities & schedule. Teen Volunteers: Rising freshman and older teens are invited to sign up to volunteer. The camp director and counselors assign them tasks to complete. They are a big help to us and have fun being around kids. Click here to fill teen volunteer application. Volunteer hour certificate is awarded to teens if requested. Allergy Concerns: Sanskriti camp is a nut free camp. If you have specific allergy concern, make sure to state in the medical form. You can also email us. Lunch/Snacks: Morning snack and lunch should be sent with the camper. Lunch can also be bought from Simply Gourmet for $5/day. Every Friday is Pizza lunch day!!! We accept limited number of kids each year so register early. You can email sanskriticamp@gmail.com if you have specific questions. Early bird registration: Available ONLY for first 20 full day campers! HURRY!!! 100% money back if the registration is cancelled before June 1st. 50% back after that until August 1st. After August 1st, 25% refunded. No refunds once camp starts. Families can keep their child's spot for the following year as an alternative to cancellation. NOTE: There will be no partial refund/credit issued if your child/children cannot attend the camp for all 5 days. Please refrain from requesting a partial refund. We appreciate your understanding. SANSKRITI INDIAN SCHOOL will provide a nurturing environment for all children to gain knowledge and appreciate the rich and diverse cultures, heritage, and values of India in a secular environment. Click on the "Register" button on the left to enroll online. Registration is available only for Sanskriti Members. Family membership is for a nominal rate of only $35 per year. If your membership has expired, please renew first. Click here to membership. No refund of fees after first 4 weeks of school. 15 May 2016 Its Zumba time!